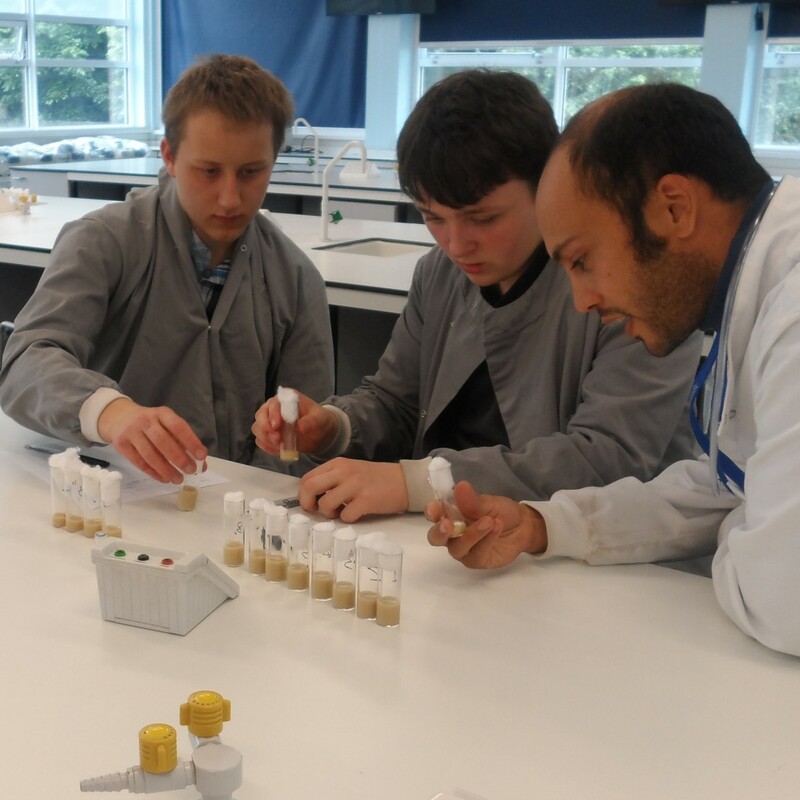 More than 160 teenagers from 16 schools across Greater Merseyside have been on campus in recent weeks as part of University-funded summer schools. 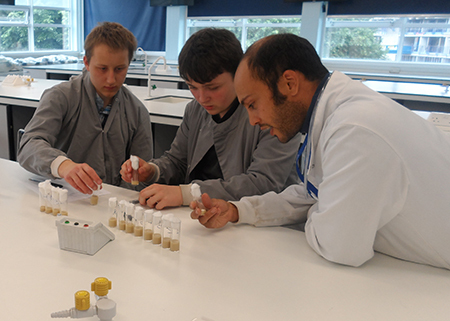 The first University of Liverpool summer school took place within the Faculty of Health and Life Sciences, and the second called ‘Dangerous Science’ which is in its sixth year of operation, took place in the Faculty of Science and Engineering. The summer schools are designed to raise awareness and aspirations towards higher education, highlighting the career paths and opportunities open to graduates. It aims to give 14 and 15 year olds a realistic taste of both the academic and social side of University life. [callout title= ]"We’d like to say a big thank you to all the teachers at our partner schools whose help and support is much appreciated and who enabled the students’ participation"[/callout]Both Schools invited students to spend three days on campus where they took part in hands-on sessions delivered by University of Liverpool academics, student advocates and members of the educational opportunities team. The students also stayed in the University Halls of Residence to experience a taste of living independently. 97% of those who attended the schools felt that they had learnt more about university life than they knew before and 85% felt that they were more likely to go to university as a result of the visit.